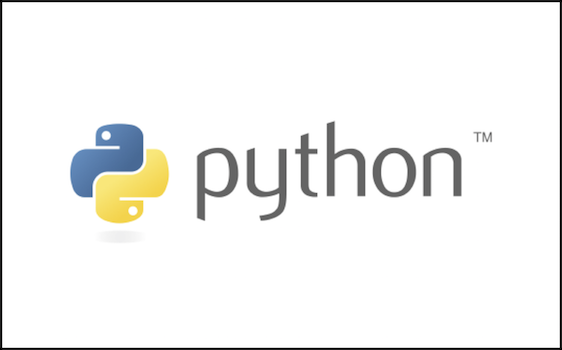 For everyone from enterprise programmers to data scientists, Python is one of the most popular dynamic languages for software development. Anaconda, the most popular Python data science platform, provides 6 million users with a streamlined Python environment on Windows, Mac or Linux. We’re pleased to announce the January 2018 release for the Microsoft Python extension for Visual Studio code is now available. You can the download the Microsoft Python extension for VS Code from the marketplace, or install it directly from the extension gallery in Visual Studio Code.